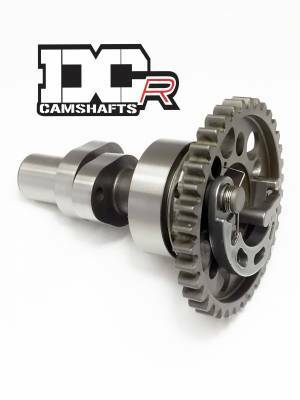 DCR Drop in camshaft delivers huge gains in mid range and top end power. Seeing increases of up to 5 hp and +15 mph overall speed. the camshaft's 11 degree's longer duration and 1/2 mm lift really take care of the mild power delivery that the EXC 500 struggles with. 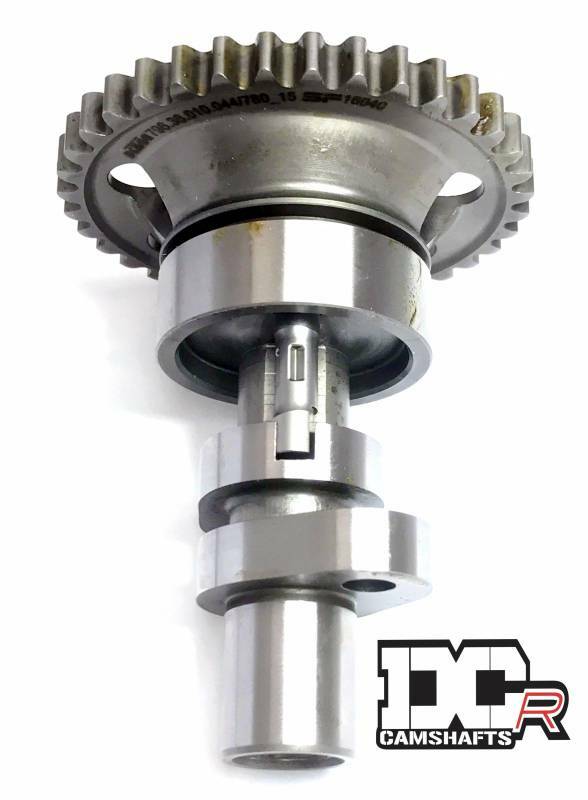 Our Camshaft is designed to help the engine rev longer and to pull more quickly through the rpms.